KLUEEE 2019 Important dates provide a timeline to candidates for events related to KL University Entrance Exam. Koneru Lakshmaiah Education Foundation is named as K L Deemed to be University announces all dates of KLU Engineering Entrance Examination. So that they can keep track of the time and not miss on any important event. Interested aspirants can take a look at the important dates for KLUEEE 2019 in the following article. The Application Form of KLUEEE 2019 is available from 05 September 2018. The last date for application submission is 10 April 2019 (for written test) and 10 April 2019 (for online test). The date for KLUEEE 2019 Written test is 28 April 2019 and Online test dates are 04-10 May 2019. The Dates for KLUEEE 2019 is mention here. 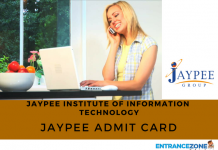 The admit card will be available online on the KLUEEE official website. 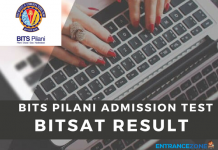 Candidates can download the admit card for written test from April 2019. Similarly, the applicants can get the admit card for the online test from April 2019 onwards. Firstly, the result of KL University Engineering Entrance Exam will be out on 02 May 2019. 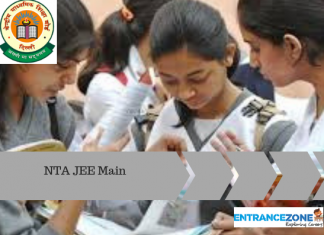 Consequently, the University will prepare a merit list of the successful candidates. 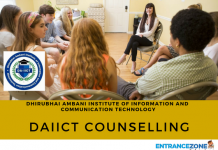 Then, the qualified candidates will appear for counselling as per the schedule. However, exam authority has not yet finalized the counselling dates. Counselling is likely to held in the 3rd week of May. Thus, the candidates should visit the official KLUEEE website at regular intervals for latest updates. www.kluniversity.in. Stay tuned for KLUEEE 2019 Updates here. 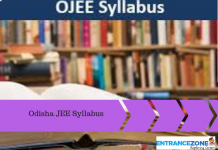 klueee 2019 application form, klu entrance exam 2019, kl university entrance exam 2019, klu university entrance exam 2019, klueee application form, kl university entrance exam 2019 date.